It’s not just Gears Of War that’s possibly getting a touch of the remastered treatment over at Microsoft. While their exclusives may have dwindled in the golden years of the Xbox 360, Microsoft still had some solid titles that were cranked out. 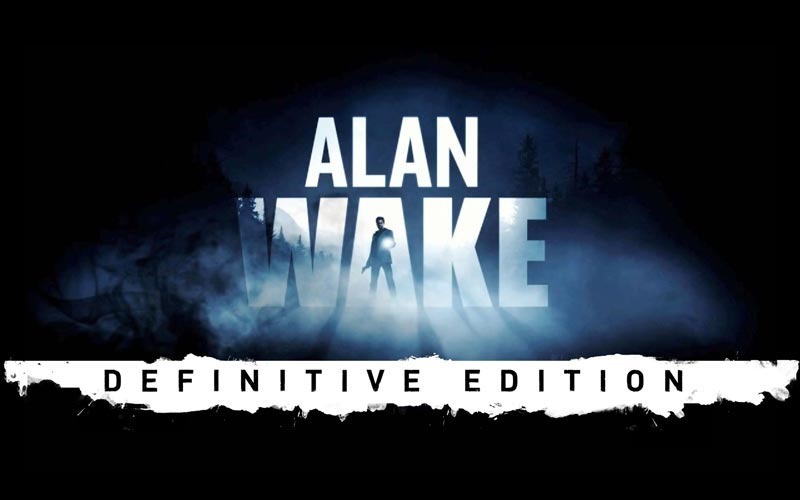 Alan Wake for example, is a magnificent piece of tense storytelling and survival. A classic from developer Remedy Entertainment, it’s also a title that will most likely never ever see a sequel. But a remaster could be on the way. Alan Wake, if you never played it, starred the titular author as he made his way to the small town of Bright Falls in order to finish his latest horror novel. Wake got over his writer’s block, penned an award-winning novel and lived happily ever after. No, I’m lying. Sh*t got freaky, the whole town became an arena for a malevolent darkness and Wake had to fight back against his own literary creations using a combination of light and bullets. I’d kind of like a complete edition on Xbox One, even though it already exists on PC. Alan Wake, packaged with the DLC specials The Signal and The Writer could be something special. 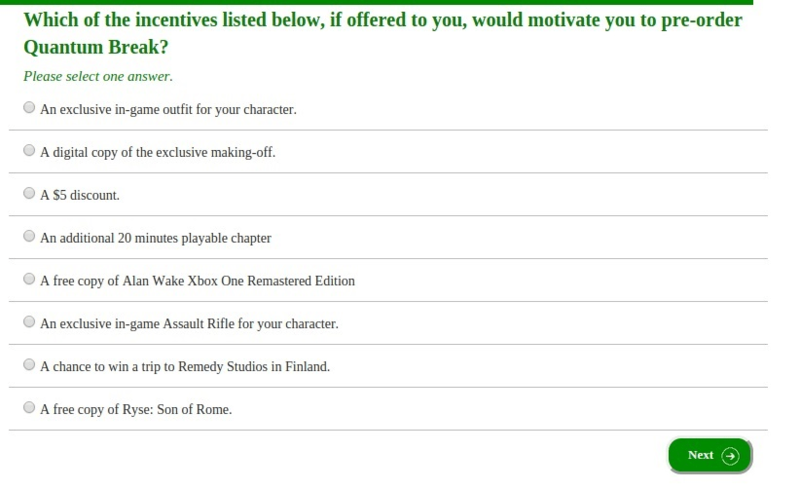 Combine that with the spin-off game Alan Wake’s American Nightmare, and you’d have one hell of a pre-order incentive if Microsoft went this route. Because with that kind of offer in place, you’d be guaranteed to have at least one good game for your money.